Sakai Guides and DocumentationAssessments and Grading AssessmentsHow do I create a file upload question? 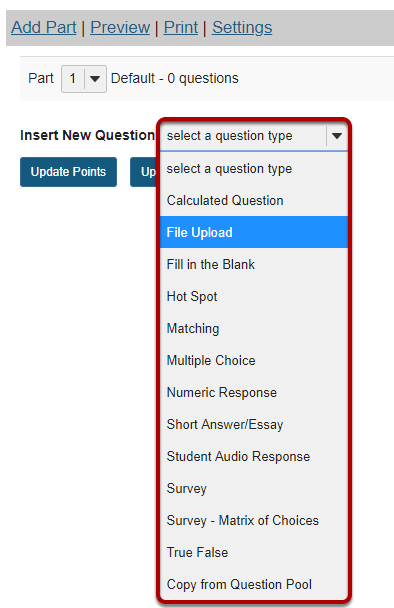 Prev: How do I create a student audio response question? 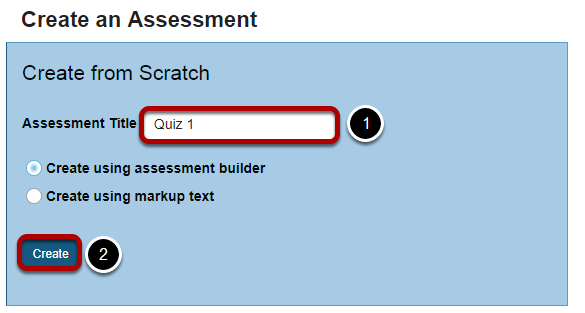 Next: How do I add multiple parts to an assessment?